This MERV 8 Filtrete 600 Dust & Pollen Reduction Air Filter sized 20x30x1 6 pack by 3M effectively captures a variety of indoor air contaminants. 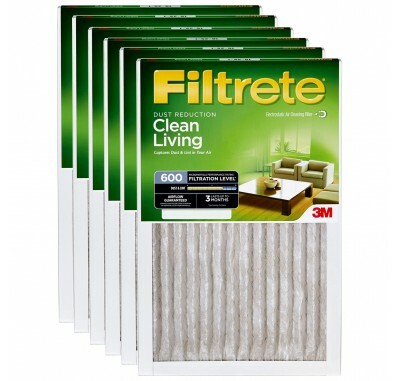 These filters are built to last for three months, and are electrostatically charged to filter out some of the worst particles from your familyâ€™s indoor air. 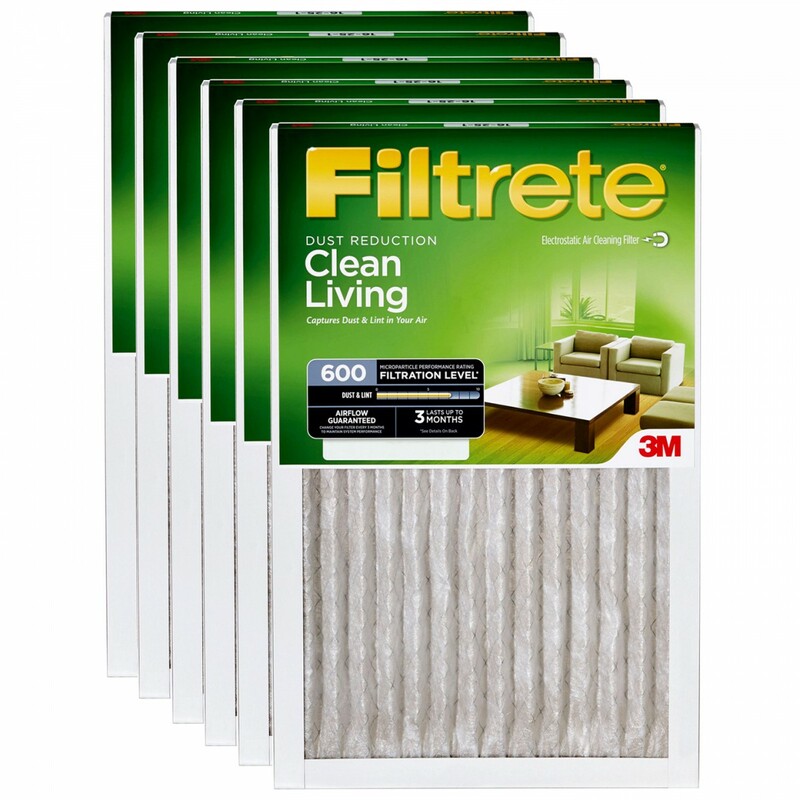 Pollutants like dust, pollen, dust mite debris and mold spores do not stand a chance against this filter! Especially ideal for those that suffer seasonal allergies and anyone wanting cleaner, purer air in their home. Order yours today!